It’s that time of the year again: on 9th Feb 2009, I launched my website. 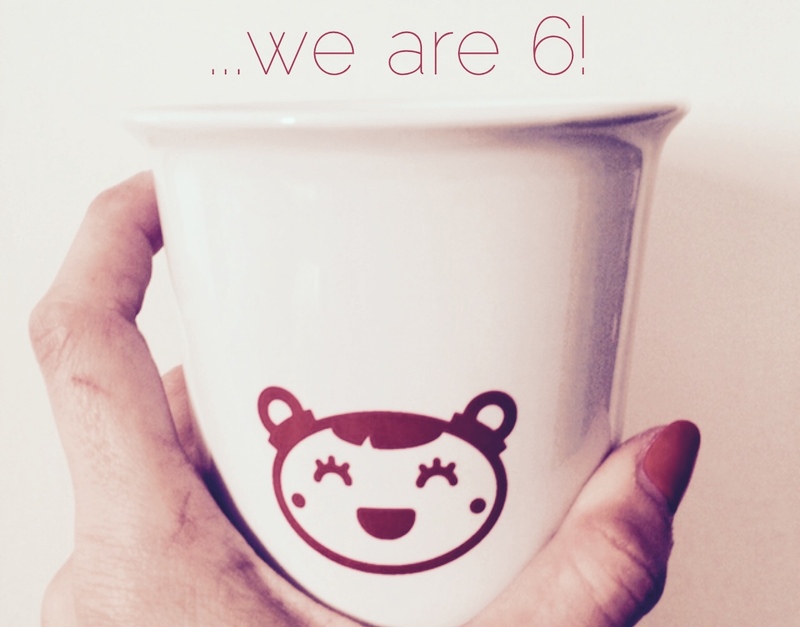 Happy bday Rainy London Translations, you are 6! Me? I think I’d still write and translate and interpreting, but I’d give more space to photography and travelling. There you go. What about you? Reply to the question above and give your dreams a shout-out! C’mon let the entries flow in – I will announce THE one on the 9th of February. One lucky winner will bring home (no pun intended) a take-away #rainycup, as now this is almost a tradition! 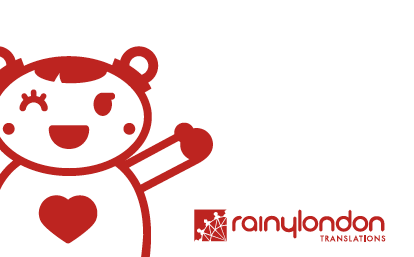 Use the hashtags: #rainycontest2015 and/or #rainylondon or tag/mention @rainylondon in your message. Wanna see past contests? There you go. And again… And again!